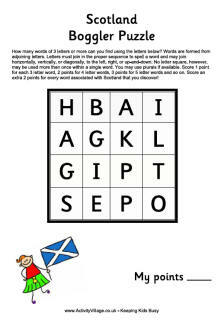 Keep the printer busy with our selection of St Andrew's Day printables, for use in the classroom or home. We've come up with ideas based on people and things that Scotland is famous for as well as a new collection of printables for St Andrew himself! 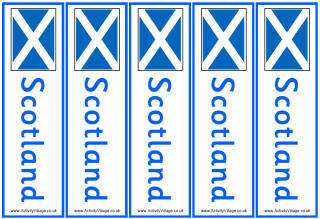 Here's a set of useful vocabulary cards for St Andrew's Day. 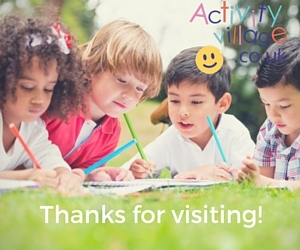 We've included 9 words and phrases and left one blank for you to add your own. 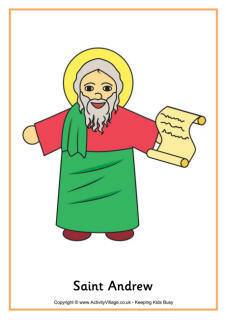 A brand new collection of printables and colouring page for Saint Andrew, patron saint of Scotland. Learn a little about him, too. 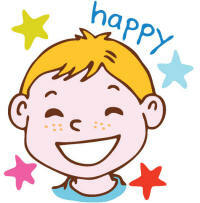 All sorts of flag printables including 3 sizes of flag, bookmarks, booklets, notebooking paper and more! 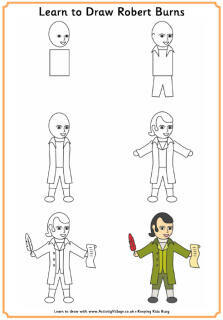 All sorts of printables for Robert Burns, Scotland's beloved poet. 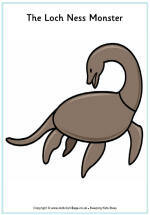 Our collection of Nessie printables, colouring pages and crafts.